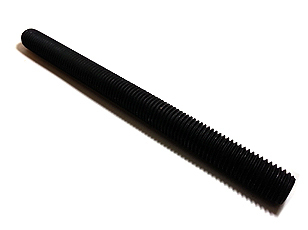 Stud Bolt ASTM A307 Grade A Steel Plain - Glover's Threaded Products Inc.
Click "My List" to see this and other products added to quote. Please leave your name and contact reference in order to have a representative contact you. Description Thread Full Length (TFL). Glover's Threaded Products Inc. sells only to distributors. End users must contact R. E. Glover Ltd.